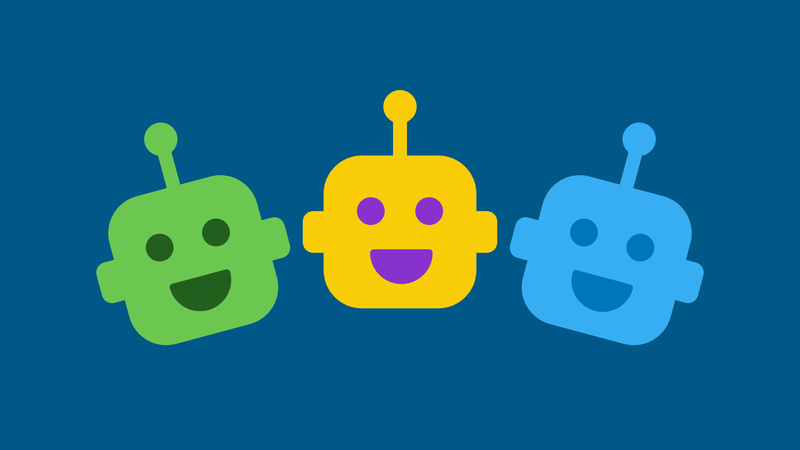 Chatbot messenger explained: Why is everybody suddenly so obsessed with bots? Home » Chatbots » Chatbot messenger explained: Why is everybody suddenly so obsessed with bots? When it comes to the new hot kid on the tech block, almost everybody these days is pointing towards bots. Just like the iPhone changed our concept of a phone, this software is predicted to revolutionize not only technology, but also the way we see the world. So let’s take a closer look at them! What are chatbot messenger? Why is Silicon Valley so obsessed with chatbots? And, when will the machines take over? Bots can mean different things: Gamers might think of AI characters in a game, while others are probably reminded of botnets that send out millions of spam emails. The new bot hype however is about the so-called chatbots. Chatbots are, in short, a software that can simulate a conversation as if you were chatting with a real person. Most chatbots can therefore be found inside messaging apps, such as the business messaging app Slack, or Facebook Messenger. Many different companies, such as Facebook, Google or Microsoft – just to name a few – are currently developing chatbots. While some are meant to simulate human interactions, others might replace customer service employees or even act as personal assistants. Mostly, they are designed to make your life easier. 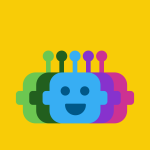 Instead of going through several steps to complete one single task, you can just ask your chatbot to do it. Imagine for example that it’s your mother’s birthday. A chatbot of the future will not only remind you that it is your mom’s special day, it will also suggest possible gifts, find stores that carry them, and order them for you. Dealing with a chatbot will feel far more natural than searching for something on Google or using an app. Since the new chatbot generation is geared towards human-like conversation, asking a question or ordering a pizza won’t involve typing strangely phrased questions into a search box or going through a 20-step menu anymore. All you’ll have to do is type a question into your phone, like “Where can I still order a pizza at this time?”, and the chatbot will have your favorite pizza delivered to your house within minutes. Why is everybody suddenly obsessing over chatbots? One reason is that Silicon Valley giants like Facebook and Google have been investing a lot in AI research that enables computers to process language and converse with humans in completely new ways. With this, AI technology has improved dramatically and opened the door for increasingly “smarter” chatbots. Also, Facebook has been developing its own chatbot messenger “M” (named after the James Bond character M). For many, this is a clear sign as to where the future of the industry will go. If a company with 900 million Messenger users is getting into bots, the rest will soon follow. Therefore, many companies are expecting large revenues from investing in chatbot technology. When will the machines take over? While it might still take a long time until AI becomes as smart as the personal assistant bots in the movie “Her”, many expect chatbots to soon replace some apps or search engines. This won’t happen over night, and there will definitely be a few hiccups along the way. However, if chatbots turn out to be everything people hope for – intelligent, fast, efficient – they will most likely have a huge impact on our daily lives.